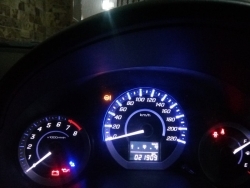 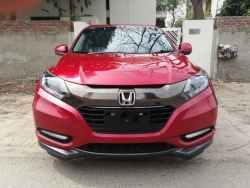 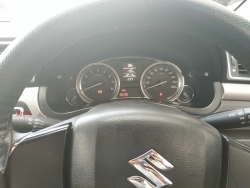 Alto 2015 model, 2017 end import and registered, islamabad registration, first owner Other options only 21,000km driven Mileage with ac: long 27km/l, local 24km/l airbags intact eco mode dual transmission (auto+manual) power windows power steering power locks keyless entry adjustable headlamps rear folding seat for maximum space. 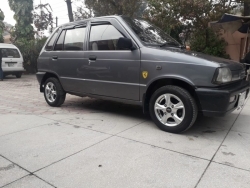 Mehran Euro II Mint condition for sale. 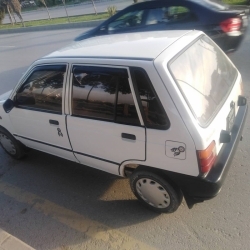 100% genuine paint. 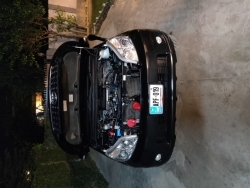 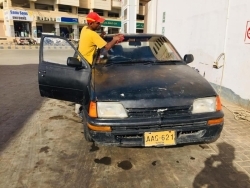 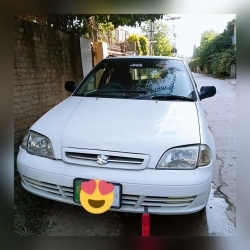 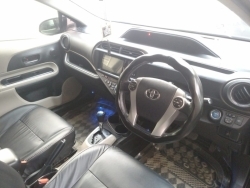 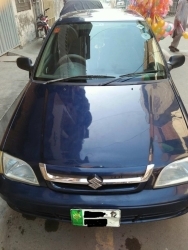 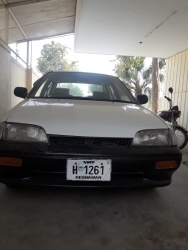 No accident..... Water throwing engine Power full engine A.C installed Pressure breaks Alloy rim Leather floor mating Leather seat covers Center locking Pioneer sound system Totally genuine , neat & clean car. 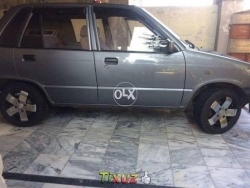 Gift for mehran lovers. 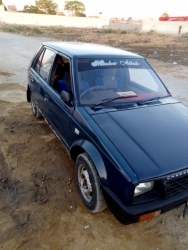 Dealers hazrat call karne ki takleef mat karen.